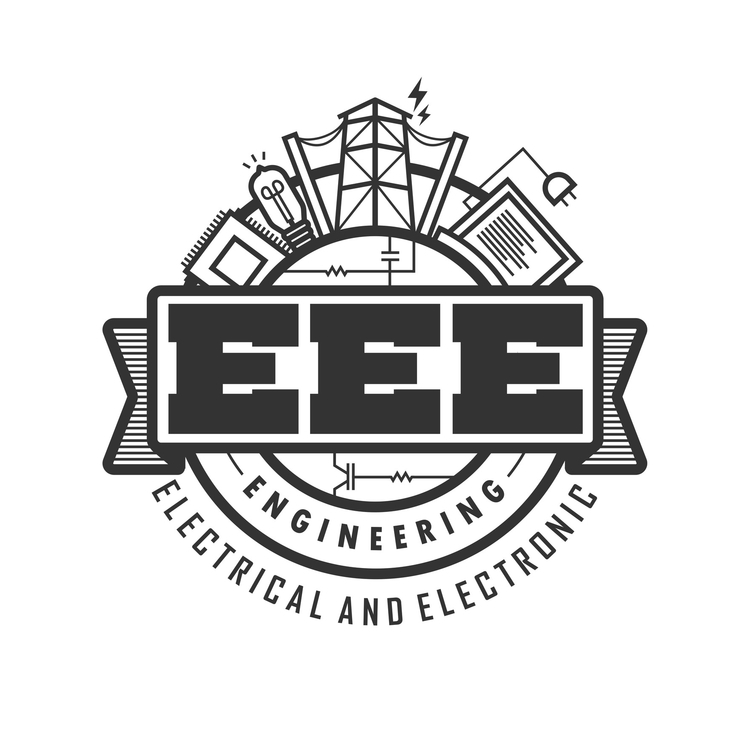 To be a hub for imparting knowledge,skills and behaviour for exemplary contributions in the field of Electrical and Electronics Engineering. To impart technical education through the state of the art infrastructural facilities,laboratories and instruction. To inculcate industry oriented learning through industrial vists, interships, projects at industries,MOUs, to make students technically skills oriented. Creating conductive environment for higher education ,employment and entrepreneurship through quality education,professional skills and reasearch. To promote societal commitment among students by inculcating moral and ethical values.